My discussion of fashion focuses on the 2009 Campanas + Lacoste project, a collaboration between Lacoste and the designers Humberto and Fernando Campana (the Campanas). This case study focuses on the references to the favela in the Campanas + Lacoste marketing materials. The Campanas are Brazil’s most famous contemporary designers and their work often references Brazilian themes. Brazilianness is an important aspect of the Campanas’ production and the marketing of their luxury products outside Brazil. 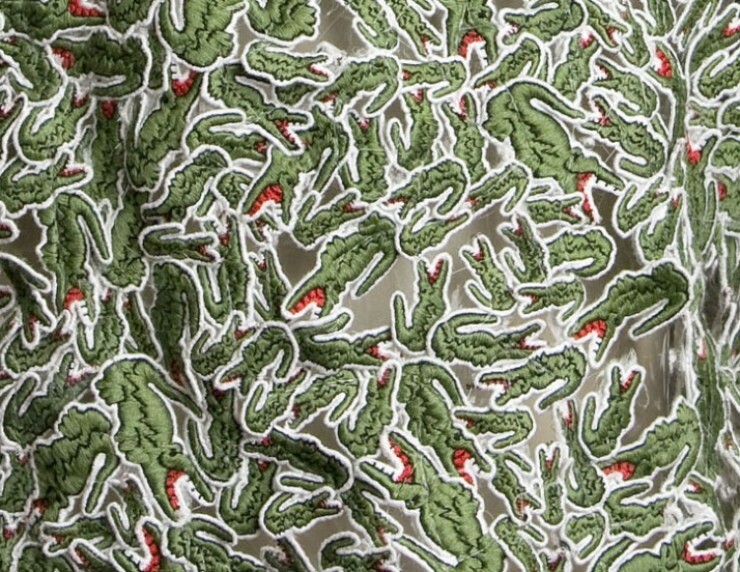 In my discussion of the advertising and press coverage of the shirts designed by the Campanas for Lacoste, I explore how an international brand and the Campanas use references to favelas to brand a line of luxury products as Brazilian. This chapter discusses theories of commodification, fetishization, and the use/creation of a “primitive other” in the process of defining national identity. 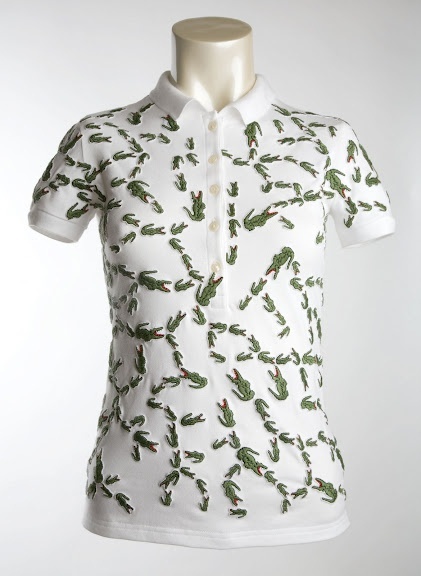 Designers: Fernando and Humberto Fernando (Brazil) for Lacoste (France). 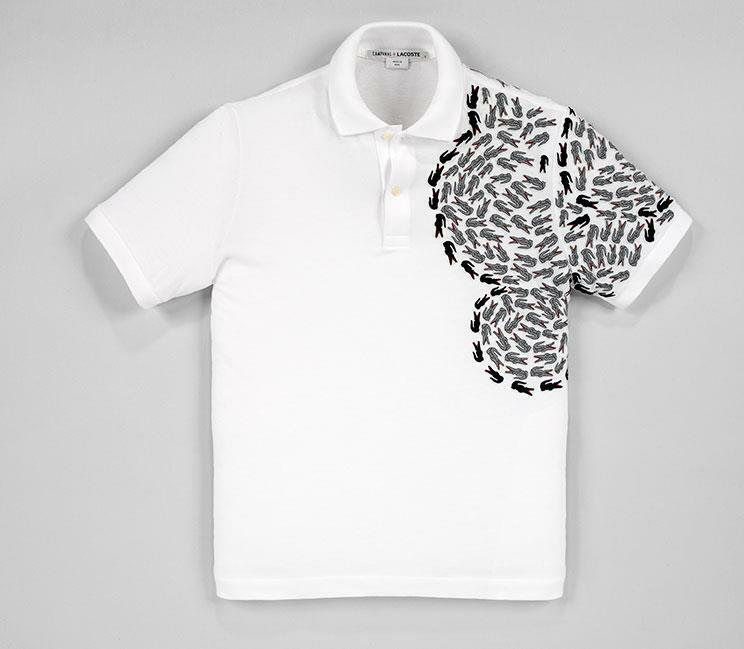 The second set of shirts designed by the Campanas for Lacoste were entitled “Limited Series." The mens' shirts had a cluster of anavilhanas, small fluvial islands found in the Amazon River and the women's version had clusters of lianas, vines that grow in trees in tropical rainforests. 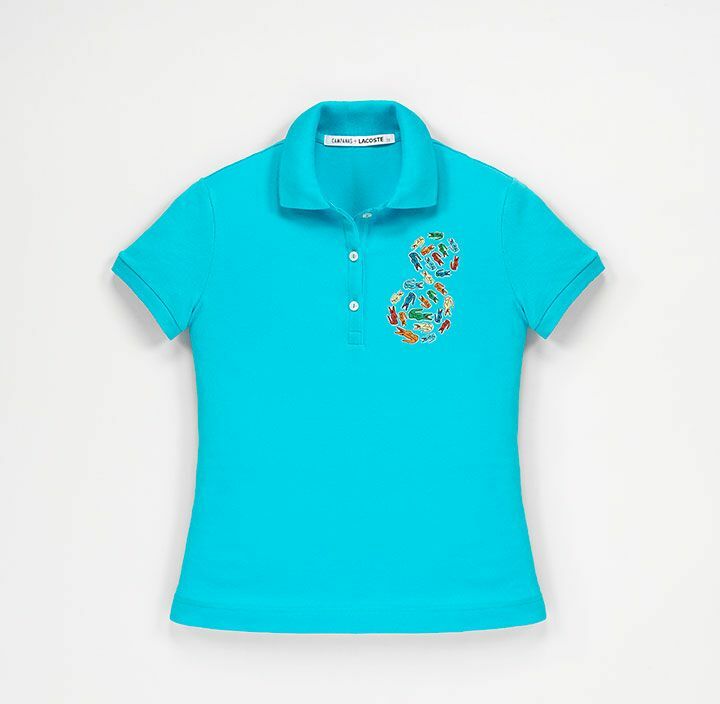 Coopa-Roca women hand-stitched 125 men’s Limited Series shirts and the same amount of the women’s using Lacoste logos of different sizes. 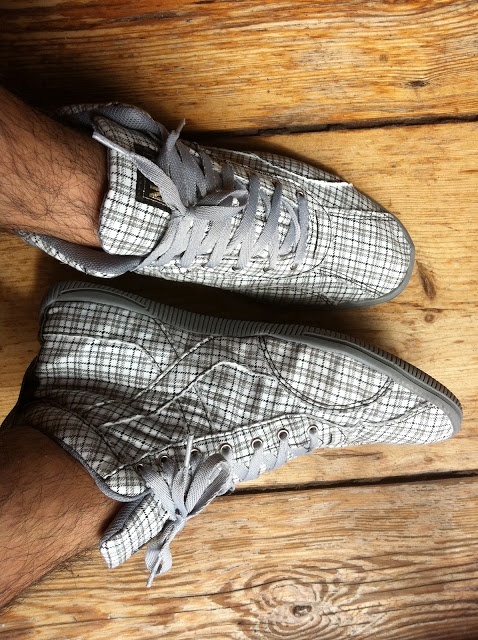 "The limited and super limited editions are produced exclusively in cooperation with Coopa-Roca, a socially responsible sustainable development organization based in the Rocinha favela or Rio de Janeiro that provides work for the very creative craftswomen and seamstresses who live in that underprivileged neighborhood." 7. Photo of a Woman Working on "Women's Limited Edition"
Miele describes his relationship with Coopa-Roca as a “partnership” even though the cooperative provided services as sub-contractors. In her book Design + Craft: The Brazilian Path, Adélia Borges cautions against situations where those engaging in “social design” misconstrue their relationships with craftspeople. Miele’s statement is an example of what Borges critiqued: a strictly commercial relationship is recast as a partnership so that the designer can describe the project in an altruistic (rather than contractual) manner. ""It's important for me to return to society what society gave to me," he declares, so he works with women's co-operatives in deprived areas. The best-known is Coopa-Roca in Rio, which operates out of Rocinha, Latina America's biggest favela. The women of Coopa-Roca use traditional Brazilian craft techniques such as patchwork, knotwork and crochet to decorate Miele's dresses and the denims he makes for his M.Officer, his Brazil-only diffusion line. One of the most striking effects is achieved with fuxico, where fabric is bunched and embroidered to make a flower. When Miele strews these around the hem of a dramatic bias-cut gown, it's a perfect illustration of what he calls "a new dialogue between two worlds that would never meet, but can and must co-habit." "Working with communities in need, I found the traditional handicraft techniques of our country hidden inside these places, as curtains, sofas and rugs," says the designer. "I though it would be interesting to bring theses lost or forgotten skills to the catwalk." In so doing, he is clearly keeping alive a part of Brazil's past. But Mile looks to the future too, when he tasks Coopa-Roca cooperatives with using recycled materials like plastics and soft drink bottles to crate new kinds of handicrafts. His conviction that success carries its own set of responsibilities, especially in a country like Brazil where the government's shortfalls in critical social services like health and education compel private initiatives to pick up the slack, means he also underwrote the reconstruction of a children's emergency room in his old neighborhood in São Paulo. It sees more than 10,000 patients a month. Fashion and social activism are a particularly 21st century mix, so it fits that Carlos Miele should be, in his own way, a leader. Brazil is, after all, a 21st century country. But Mile's appeal is ultimately timeless. His clothes celebrate beauty, joy, love of life. and that too is Brazil." - Roberts, Michael. Carlos Miele (Spring Summer 2008) . São Paulo: Carlos Miele Studio, 2008. 1. Dress, "Spring/Summer 2008 Ready-To-Wear Fashion Show #1", 2008. Carlos Miele. 2. Dress, "Spring/Summer 2008 Ready-To-Wear Fashion Show #31", 2008. Carlos Miele. 3. Dress, "Spring/Summer 2008 Ready-To-Wear Fashion Show #17", 2008. Carlos Miele. 4. Dress, "Spring/Summer 2008 Ready-To-Wear Fashion Show #11", 2008. Carlos Miele. "The Spring Pre-Colleciton strengthens Givenchy's signature male wardrobe. It is infused with a Latin influence for Latin men are not afraid of mixing prints seemingly at odds or layering contrasting pieces making such looks cool and stylish. the silhouette exhales relaxed sportswear and sensual tailoring creating a newfound elegance. 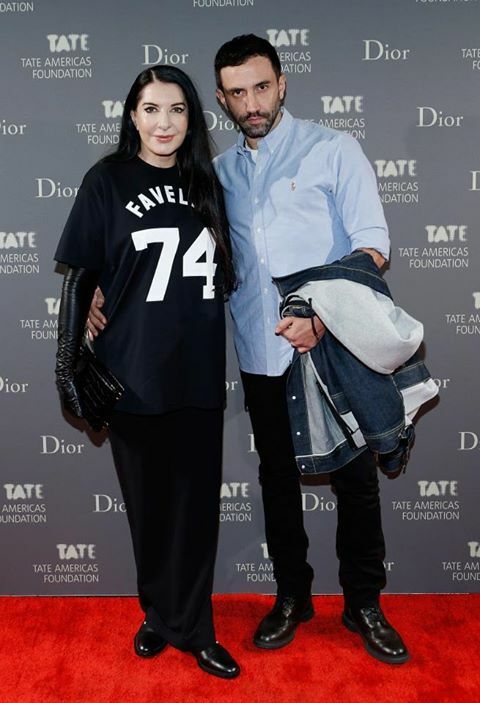 "Favela 74" sums up Riccardo Tisci's obsession of the Latin world. 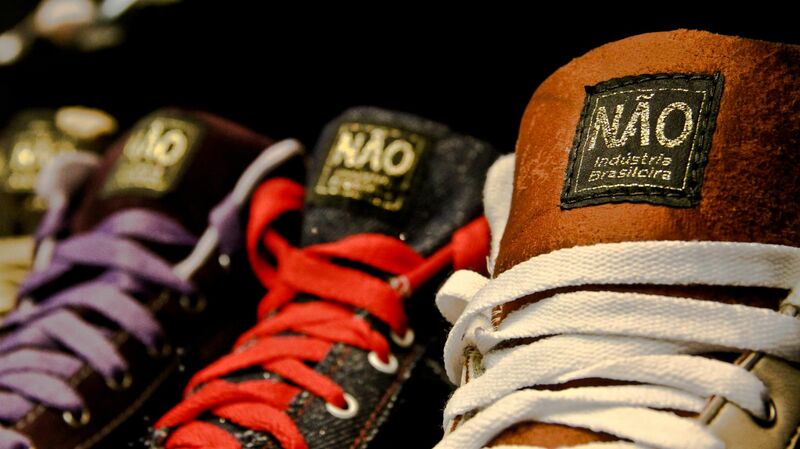 It is another expression of streetwear urban culture. This season he revisits natural elegance and gender blending. Vivid combinations of prints from flowers and camouflage prints to roses and checks offer a new take on the feminine and the masculine. They create joyful patchworks where bright, dark and faded versions interact with each other. Placed prints and intricate cuts reveal graphic compositions." 1. 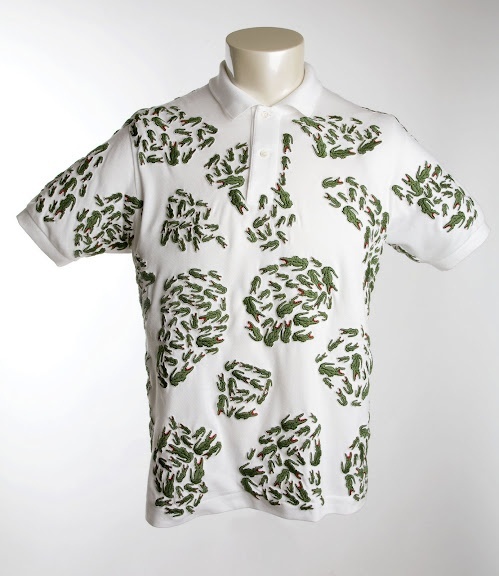 Shirt, "Polo Anthony", 2013. Pardon. 2. Shirt, "T-Shirt Angie", 2013. Pardon. 3. Shoes, "Savate Adriana", 2013. Pardon. 3. 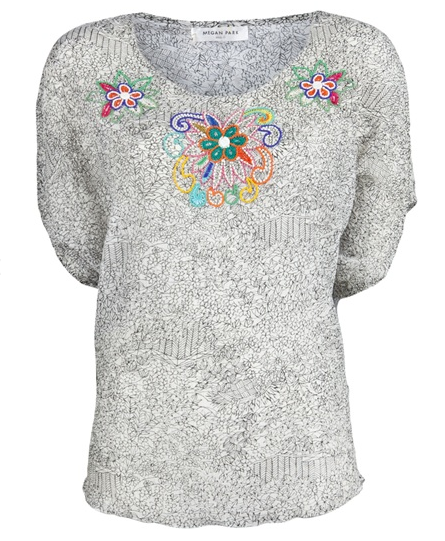 Shirt, "Women's Limited Edition - White", 2012. Fernando and Humberto Campana. 4. Shirt, "Women's Limited Edition - Black", 2012. Fernando and Humberto Campana. 1. Dress, "Favela Dress", 2012. Megan Park. 2. Top, "Favela Day Top", 2012. Megan Park. 3. Dress, "Favela Floral Dress", 2012. Megan Park. 4. 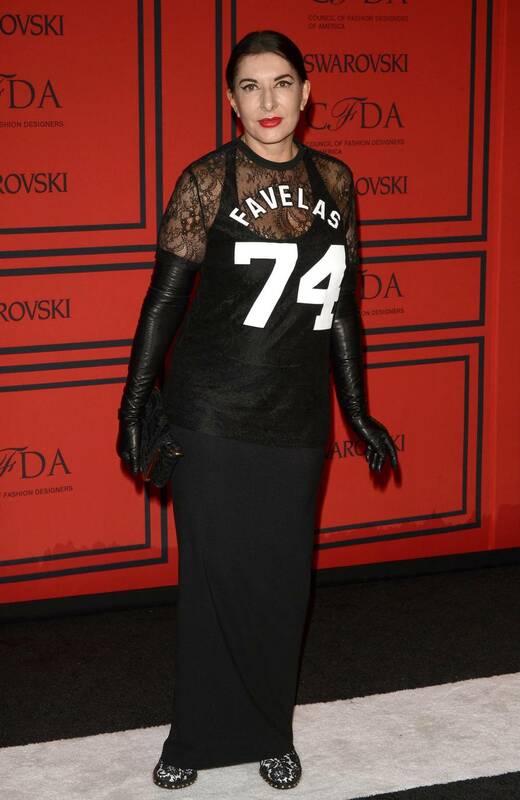 Top, "Favela Frida Top", 2012. Megan Park. 5. Bracelet, "Favela Fluro Drop Resin Bangle", 2012. Megan Park. 6. Top, "Favela Tank", 2012. Megan Park. 1-2. 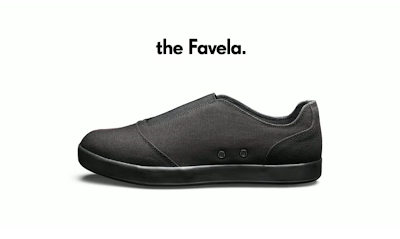 Shoes, "the Favela", 20[??]. Calle. Bag, "Favela Travel Bag", 20[??]. Soffer Ari. 2-4. Shoes. "[??? ]", 20[??]. Não do Brasil. "The Legend says that, somewhere in the depths of the Minas Geraïs (arid region of Brazil) tired of walking barefoot and of hearing his poor mother answer NÃO at each of his requests to buy him a simple pair of shoes, little Adilson got into the habit of making his own footwear with colourful materials he found in the slums of Belo Horizonte. Over the years, his shoes became more and more beautiful. 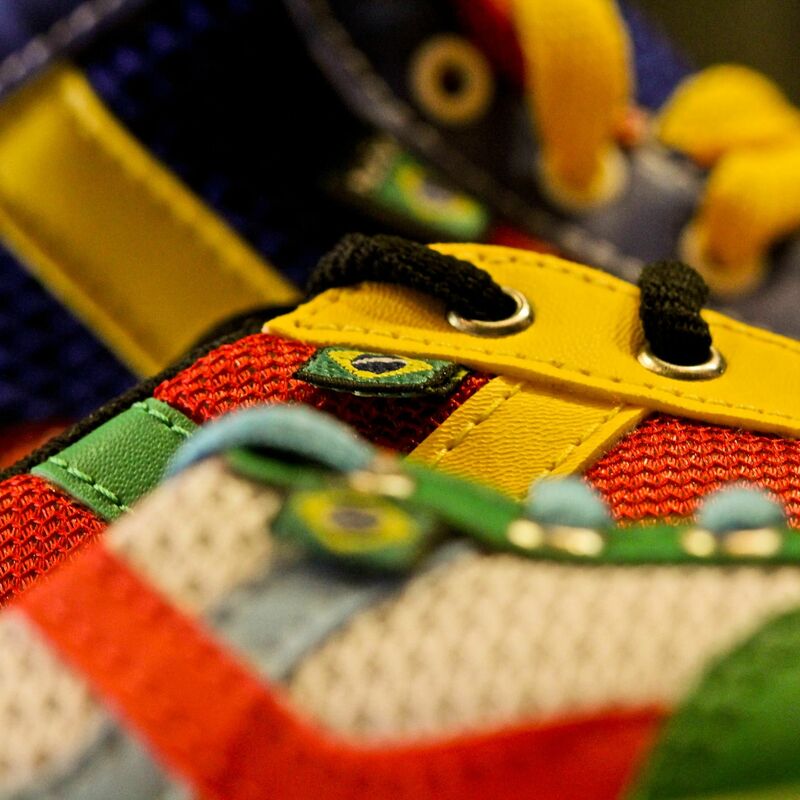 Today, a rumor goes around that Adilson is a happy man, as head of a small firm that produces thousands of multicoloured shoes every year for the enjoyment of all. When asked whether he had given a name to his shoes, Adilson would recall his mother's words and invariably answer NÃO, with an enigmatic smile on his face... Thus was born the name NÃO, or at least that's what the Legend says... "
1. Tote Bag, "Primavera", 20[??]. Retalhos Cariocas. 2. Women's Sandals, "Cruzada Floral Rosa", 20[??]. Retalhos Cariocas. 3. Zipper Bag, "Tapa Cor", 20[??]. Retalhos Cariocas. 4. Tote Bag, "Palinho", 20[??]. Retalhos Cariocas. 5. Women's Sandals, "Cano Longo Amarelo", 20[??]. Retalhos Cariocas. 6. Zipper Bag, "Lily", 20[??]. Retalhos Cariocas.